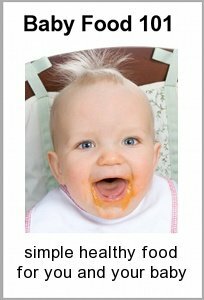 Want to have a printable way to access Baby Food 101's course? Buy our PDF e-book, download it, and print it for a hard copy reference guide. After paying at Amazon you will be able to download your copy to your personal computer and access using Adobe Acrobat (free software).